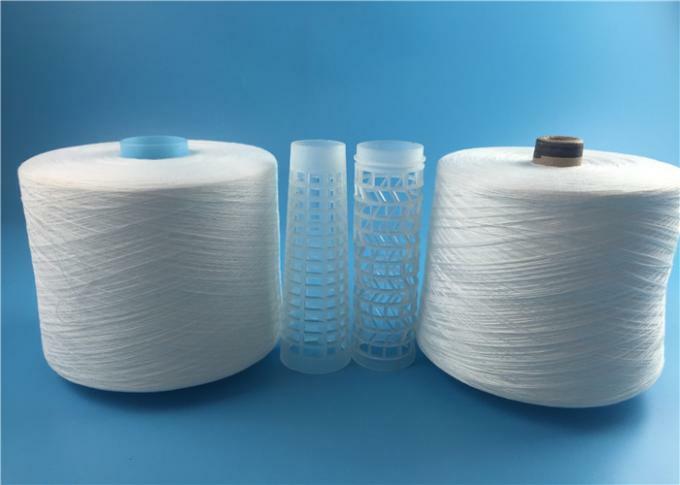 Wuhan Yuanao is one of high quality spun polyester yarn and thread manufacturer and specialized on wholesale 20s 30s 40s 50s 60s counts series yarn production, such as raw white yarn, yarn dyeing,100 polyester thread, poly yarn thread,textured yarn, polyester filament yarn. Moreover all products have been sold to Guangdong, Jiangsu, Zhejiang province and oversea market including Bangladesh, Pakistan, Sri Lanka, Thailand, Indonesia, Vietnam, Cambodia, and Brazil and so on. 4)More and more customers prefer to cooperate with us . 5) Annual production capacity is 800 tons and solve your delivery rapidly. 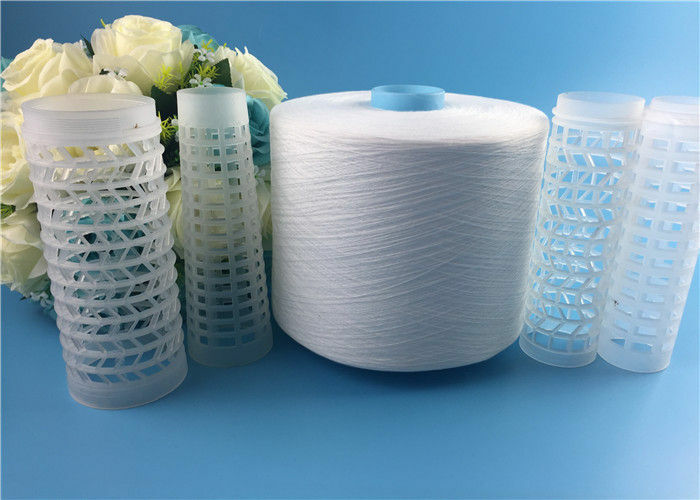 Color If polyester yarn on plastic cone, it can be dyed.